you could say that storm eagle BLOWS YOUR MIND! Really enjoyed the video. I played this game so much, I thought I knew everything about it, but I didn’t know about that the first shot during a dash was double strength. 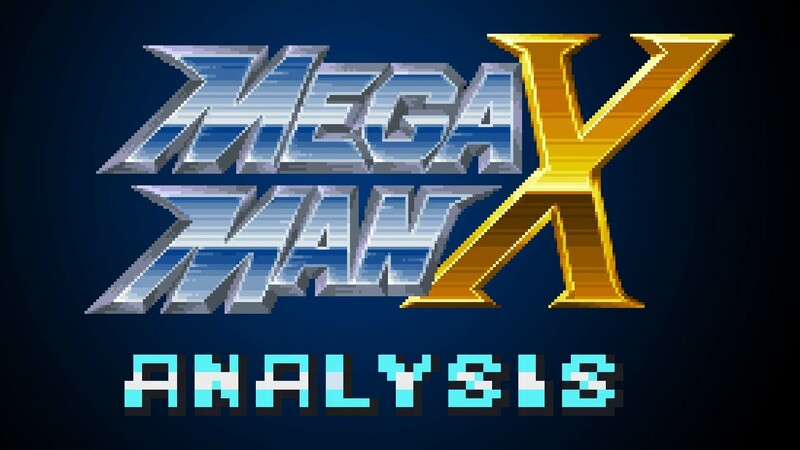 Years later, still impressed with Mega Man X. Can’t wait for more. Keep up the good work. Cool. What happened to more constant updates? I ended up getting very busy shortly after posting the video. I should have some time in July to make more. What do you mean? I post updates on Twitter and also exclusive updates for backers.